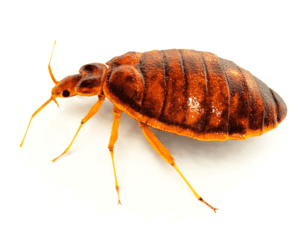 Summer travel means a higher chance of coming into contact with bed bugs who love the warmth and are great at hitchhiking. It’s important to check your room and belongings for these blood sucking insects when traveling and once returning home. 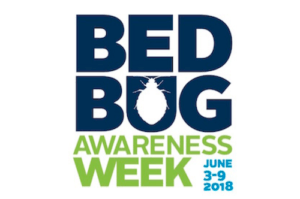 To promote public awareness and to help avoid infestations, the National Pest Management Association (NPMA) has declared June 3-9, 2018 as Bed Bug Awareness Week Magic Pest Control is joining NPMA in this public education effort by sharing key bed bug hiding spots to look out for. 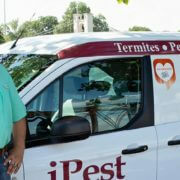 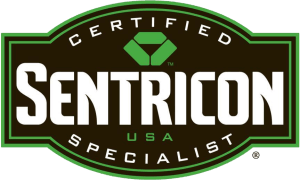 “A small flashlight is a great thing to have with you when traveling to help with your bed bug inspection, as bed bugs are very tiny and can often be hard to spot right away,” added Fell.